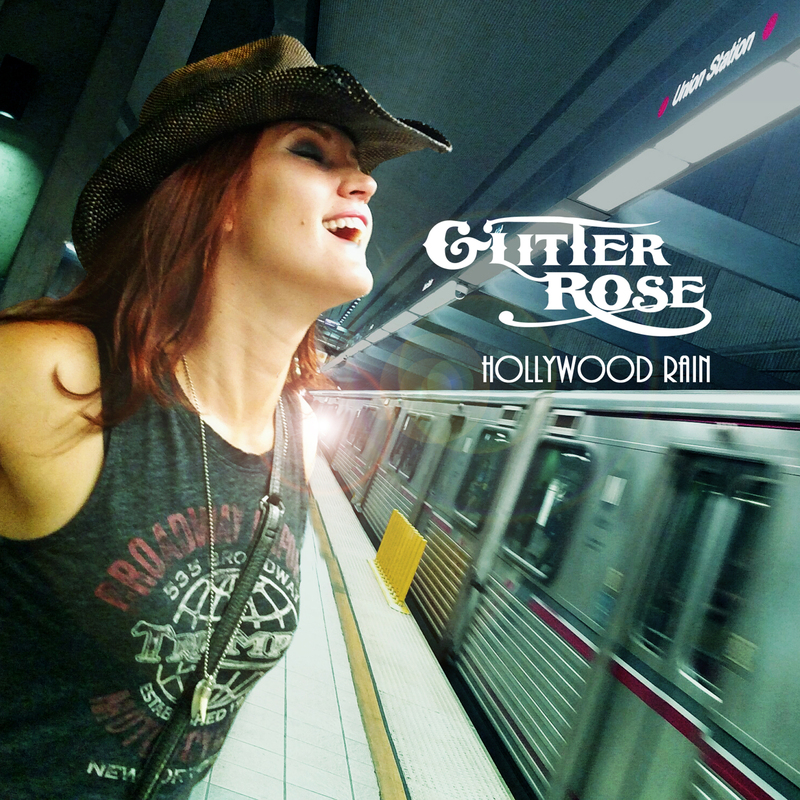 8-time award winner Glitter Rose does it again with the release of “Hollywood Rain,” the first single and music video from the upcoming album Outlaw In Love. “Hollywood Rain” the music video is Directed by award winning Film Director, Amy Campione (American Girl). The music video brings Glitter’s story to life as it shows the harsh reality of becoming a recording artist in Hollywood. The video represents what it’s like to be an independent artist in the entertainment capital of the world, where the artist experiences some ups, but mostly downs in the industry of music. Glitter Rose is a southern rock artist, songwriter, and music producer originally from Ft. Worth, TX based in Los Angeles. With a 4-year gap between releases, GR’s new album isn’t just another album. Outlaw In Love is the materialization of a personal journey that is inspired by a more intimate side of the south-paw-rocker. GR has written for movie soundtracks, guest appeared on several albums, and earned eight music awards, including Album of the Year for her 2012 release Dead or Alive, Country Artist of the Year, Best Music Video for “Buda Negra,” and Artist of the Year in 2014.